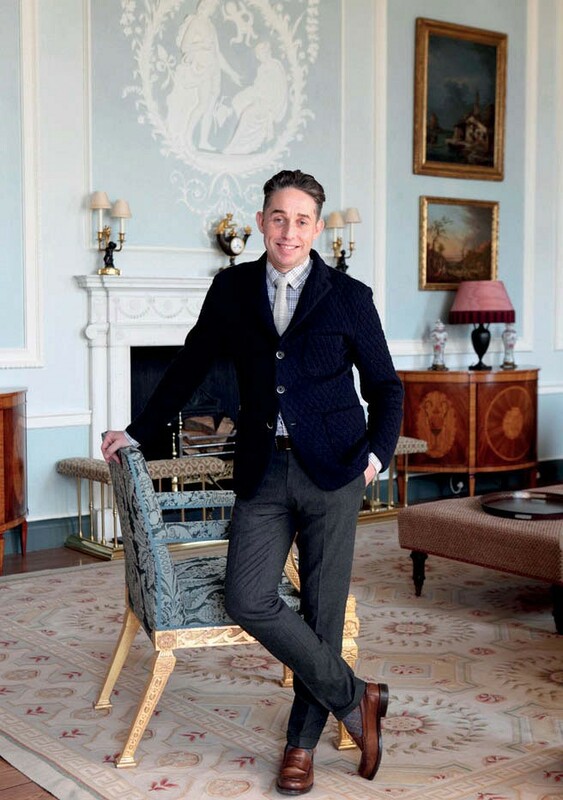 Mark Gillette is working with Dreweatts on an October 31 interiors sale. Lyon & Turnbull will relaunch its antique furniture sales as ‘Five Centuries: Furniture, Works of Art and Paintings from 1600’ – the first scheduled for November 14. He said the Scottish firm will continue to host specialist sales such as its contemporary and modern and Scottish sales alongside this new ‘Five Centuries’ sale. Dreweatts has teamed up with interior and architecture designer Mark Gillette ahead of its October interiors auction. He has selected highlights and created room sets at the Donnington Priory saleroom using pieces from its upcoming October 31 interiors auction. The sale features fine and decorative pieces from Kingstone Lisle Park, the Grade II listed Georgian country house, as well as selected contents from a property in Cheyne Walk, London. George Bailey, chairman of Dreweatts, said the tie up with Gillette was the “first of its kind” for the firm and described the room sets as “design magic”.